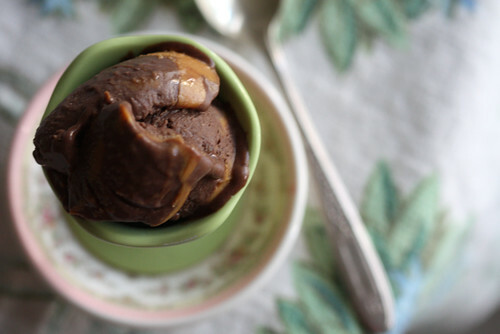 There's a reason why peanut butter chocolate cups are so popular. It's because the combination of bitter sweet chocolate and salty, nutty peanut butter may just be the best marriage in culinary heaven! Here are some of the best peanut butter chocolate treats that you can try right in your own kitchen. "These Chocolate Peanut Butter Balls are certainly an old favorite. I know I’m not alone when I say that. 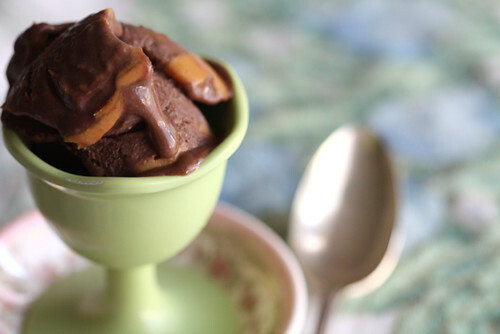 Chocolate and peanut butter is a combination that’s hard to beat, don’t you think?" "Peanut butter and chocolate. I’ve died and gone to heaven. It reminds me of being a kid and ordering a scoop at the local shop. It makes me so happy that I’m an adult and can have as many scoops as I like." TIP: Follow recipes to the dot by investing in sturdy measuring cups and spoons that you can use for decades. By using measuring cups and spoons, you will find that the dishes you cook and the treats you bake would have better consistency and texture. 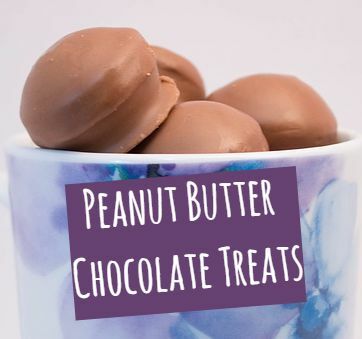 "If you are a peanut-butter-and-chocolate lover and if you like Reese’s Peanut Butter Cups, you will definitely want to try these out! They’re really good and super-easy to make, and this recipe makes a nice big batch in a 9 x 13″ pan." Making snacks and treats can be hassle-free with the help of silicone baking mats. Not only are silicone mats sturdy and durable. Because they're non-stick, you can also cut your clean up time in half.